Former Red Sox OF will pay for Kochi Fighting Dogs. TOKYO (AP) — Manny Ramirez has agreed to terms with the Kochi Fighting Dogs of Japan’s independent Shikoku Island League. The four-team Japanese independent league is based in Shikoku, the smallest and least populous of Japan’s four main islands. The 44-year-old Dominican, whose signing was announced Monday, played for Taiwan’s Rhinos in 2013, .hitting .352 with eight home runs and 43 RBIs. Ramirez finished his 19-season major league career with a .312 batting average, 555 home runs and 1,831 RBIs. 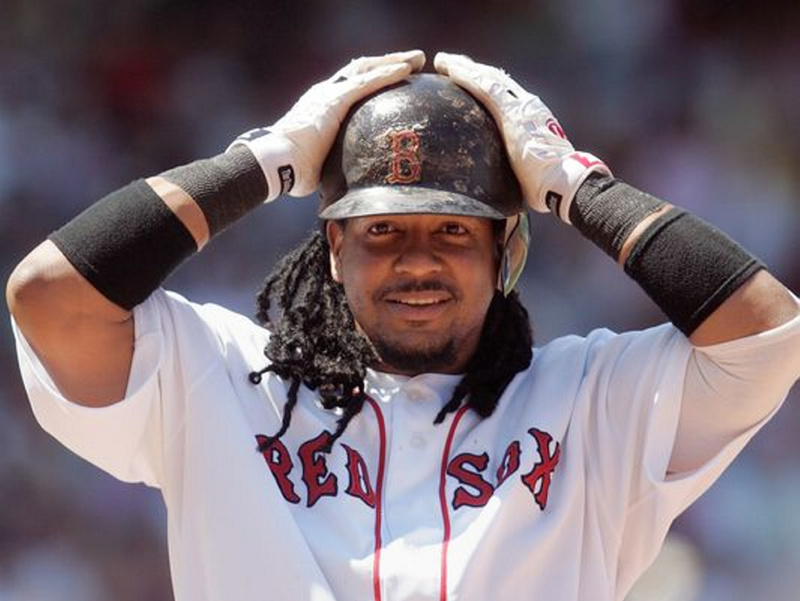 A 12-time All-Star, Ramirez helped the Boston Red Sox win World Series titles in 2004 and ’07, the first for the franchise since 1918.